Often, when creating a new space, one wonders just where to begin. Flooring, being so vital to the overall look and feel of an area, is always a great place to start. To create a seamless interior, match your door and window frame to your skirting. Try making your skirting one shade lighter or darker than your wall. Installation of skirtings is not necessary, but it does provide you with a more finished look. Coming in different sizes and designs, play around, be creative. High decorative profile skirtings complement a classic style interior beautifully, where a block strip will suit a modern or industrial look. For rooms that get a lot of sun exposure, stay away from natural fibres, as with carpets. Tiles will be perfect for sunrooms and will contribute to a cooler environment. 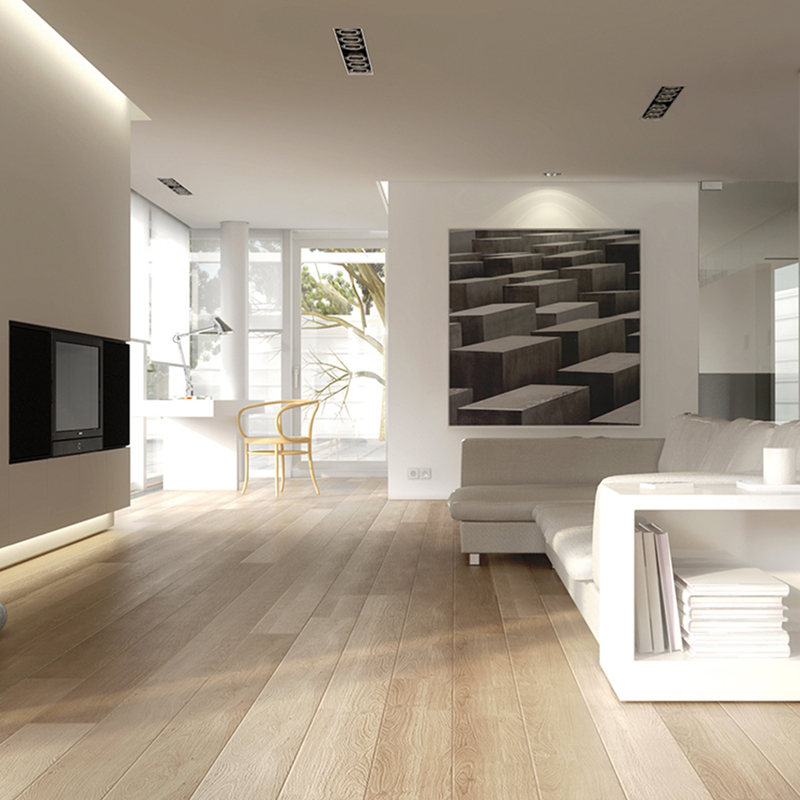 Opt for timber flooring when warming a cooler space or install carpets with a darker tone to add warmth. If your budget does not allow for real wood, we love to specify engineered wood, laminate or vinyl flooring. All of these have a timber look and could be chosen according to your budget. Engineered wood will be the most expensive alternative to solid timber flooring but provides you with the exact same look. These can also be sanded down and stained in the future if you wanted to change it slightly. When choosing flooring for a bathroom or patio area, non-slip tiles will provide you with the perfect solution to still have aesthetic appeal and there are various options to choose from on the market. For an outside patio, tiles as above or timber decking will be a perfect solution but is based on the overall look you would prefer. A reputable company will be able to assist you with your flooring in a quick and hassle-free manner. Installing flooring can be a daunting process, especially when renovating a room in a home you are occupying. Storing furniture, keeping the dust from spreading through your home, buying the right materials and doing research to ensure you follow the right steps could become a timely process. A flooring specialist will be in and out of your house in no time and limits the risk of faulty installation. When receiving your Design in a Box, your flooring sample book will provide you with three flooring options which have been carefully selected by our design team to suit both your personal style and budget. The samples are there to assist with your choice. If you should require a larger sample, simply contact the relevant supplier using the supplier list contained within your Box. Remember to be in contact with your supplier to ensure stock availability and confirmation of delivery dates. Selecting your floor first will also assist you with the rest of the design and budget. So get started and have fun!